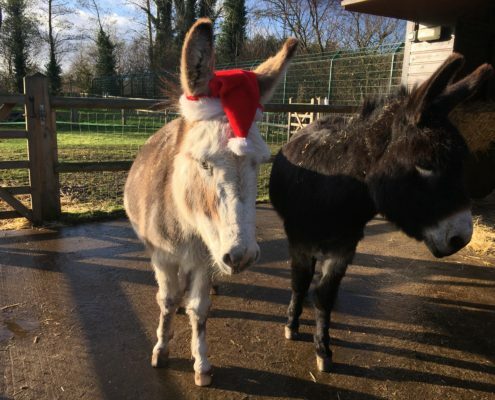 Reaseheath College is offering families the chance to enjoy festive fun with a difference by visiting its zoo for the three weekends before Christmas. 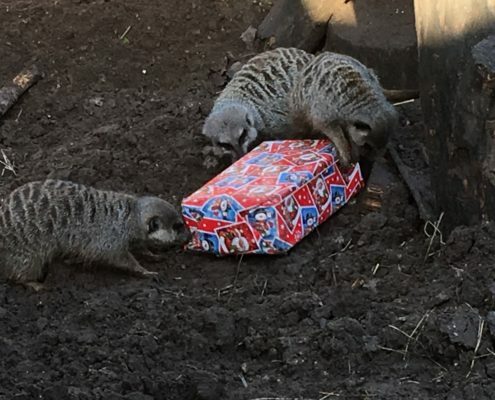 Winter wallabies, festive foxes, merry meerkats, seasonal snakes, gracious goats and dashing donkeys are just some of the animals preparing for Christmas, and Reaseheath’s keepers will be on hand to talk about which present each animal would like best from Santa. 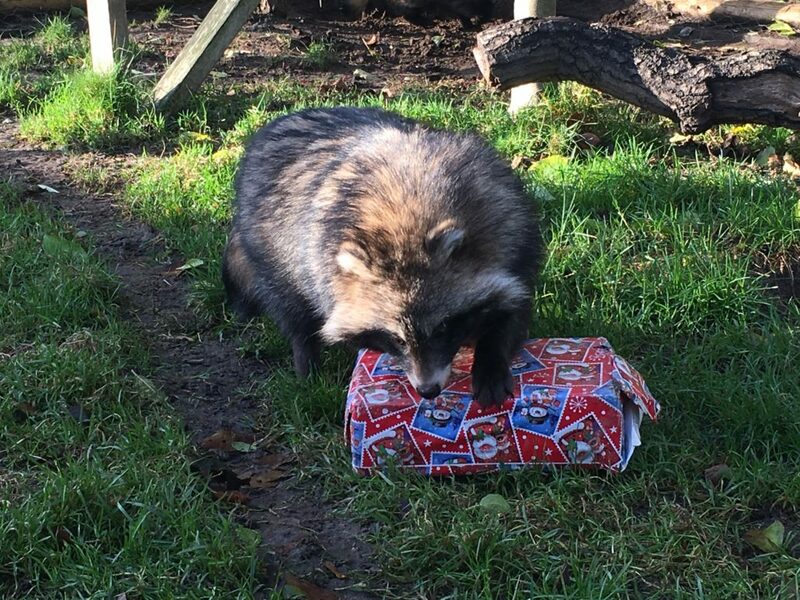 The zoo will be open each Saturday and Sunday from 10am and a festive themed trail will lead visitors around the animal enclosures. 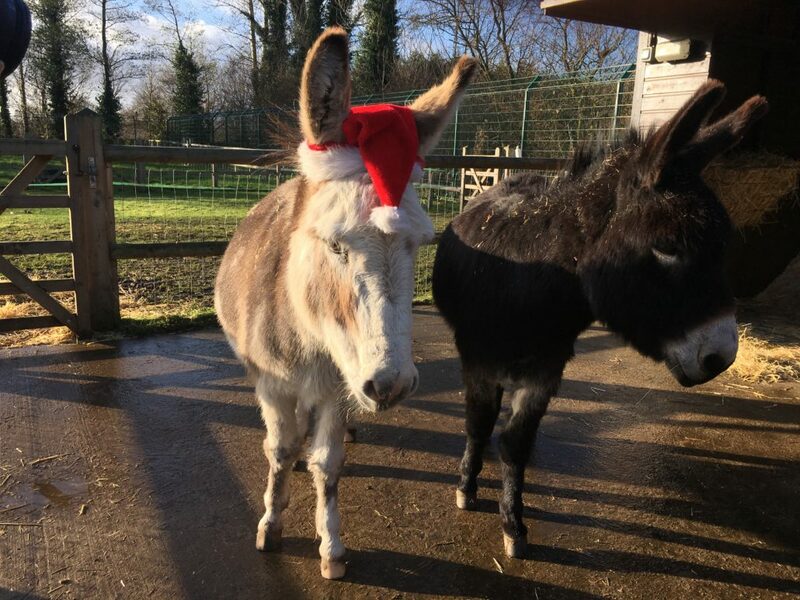 A Christmas grotto, complete with Santa and his elf helpers, will be open on Saturday 8th, 15th and 22nd, afternoons only, between 1.30pm and 4.30pm. Reaseheath’s zoo, in Nantwich, Cheshire, is at the college’s Animal Centre which is one of the most advanced college training centres in the country. 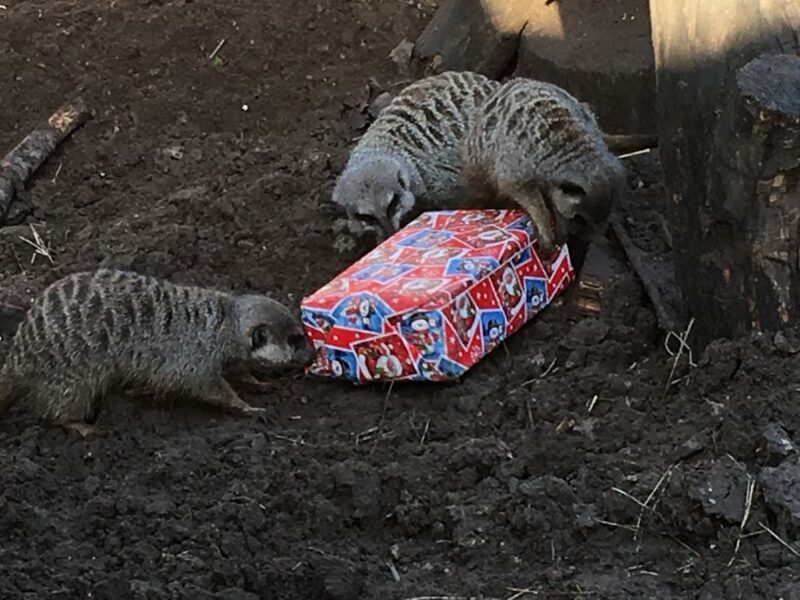 It has over 1,000 animals which also include ring tailed lemurs, tapirs, spider monkeys, cotton top tamarins, birds of prey, rabbits, guinea pigs and a variety of reptiles, amphibians, fish and insects. Part of the collection is housed indoors and there are picnic areas both inside and outside plus plenty of free parking. 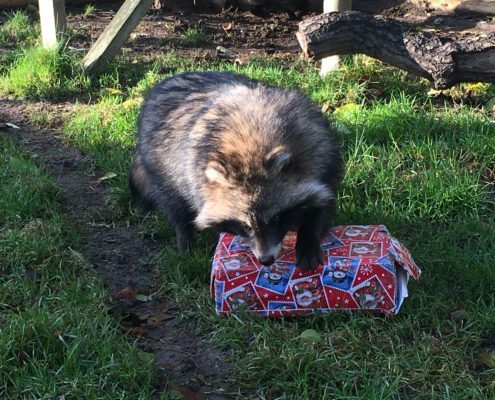 Find out more about Christmas at Reaseheath Zoo here!